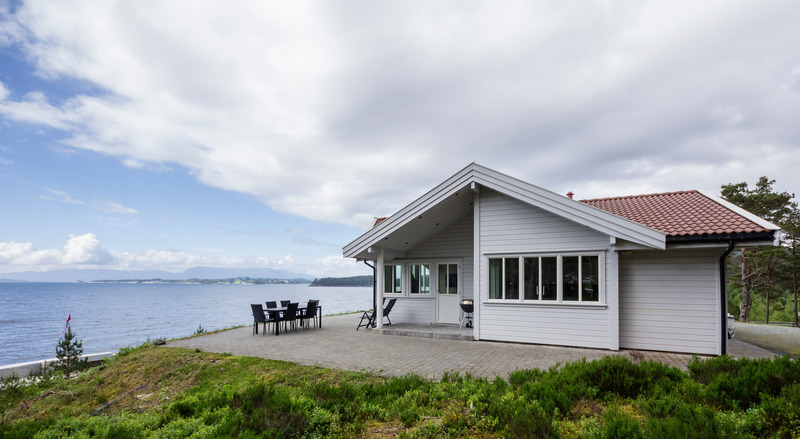 Rent a holiday residence on the wonderful island of Halsnøy! We have a wide selection of holiday residences with space for up to nine persons. The residences are modernly equipped, and yet cosy, with romantic fireplaces and intimate couches. 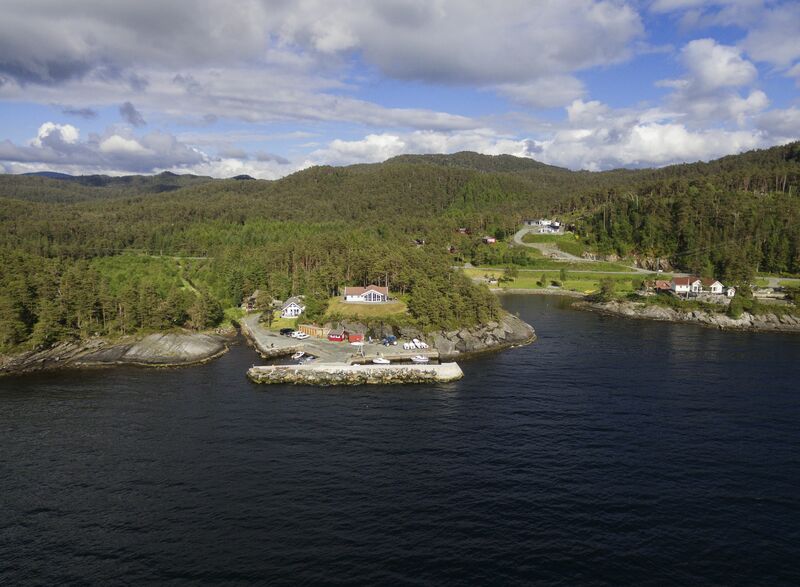 Halsnøy is famous for great fishing opportunities and a wide variety of fish in the ocean. You can also choose to go horseback riding, diving, or enjoy the great hiking opportunities.